If you are asked who is the Alpha in the velociraptor pack and your answer is “You are looking at him,”people may think you are the biggest macho manly man on Earth. You may be setting yourself up for failure too. 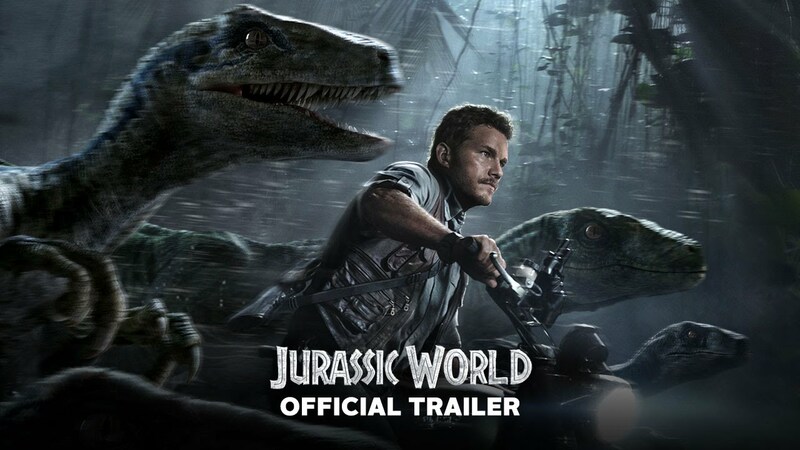 So we got Owen (Chris Pratt) a velociraptor whisperer, boldly leading the pack of VRs as they track down the crazy mutation not-really-a-dinosaur concocted by evil weapons manufacturers. Yep he rides his Harley among velociraptors because that is what a real man does. And just as Claire (Bryce Dallas Howard) is starting to admit that she really, really, really like this hunk of a man and may want to join his pack, BOOM!- the not-really-a-dinosaur concocted by evil weapons manufacturers- completely emasculates Owen by becoming the VRs pack Alpha. Ouch- “I didn’t see that coming”- said no one ever with double digits I.Q. So for the rest of the movie Claire steps up her game (always wearing high heels but still capable of outrunning a VR). You see, she is all business and no fun and does not have time for her nephews who are visiting Dino-Island (and who are there as a poorly developed side-story). Worse yet, she dated Owen once and never called him back. That is, until the world is coming to an end and she realizes what Owen tells her at the beginning of the movie, “it is not about control but trust”. Jedi moment of the movie- whoo-hoo. So they are back together and Claire is both relieved that the VRs pack is back on their side- but she is also a little jealous of Blue. Haters will be haters I guess. Not to be undone Claire releases a T-Rex to fight the not-really-a-dinosaur concocted by evil weapons manufacturers. Mind you, she does that with the help of the techy-let’s save-the world- Beta –archetype whom, after the mercenaries failed to save the day and evacuated the island, decided to stay behind to help her. Her kind words? “Release him, be a man for once in your life.” We know what she is really thinking, “Be a man- uff- like Owen”. She is also sending a message to Owen: “There are two Alphas in town Owen deal with it.” But Owen already knew that- he has been trying to tell her for the past 96 minutes. This cooperation and final peace accord between all dinosaurs and humans will surely make those who take the Flintstones as a documentary pretty happy.